Forced to Flee Her Country For Empowering Women, This Afghan Entrepreneur is Now In NYC Teaching Women About Bitcoin! Funding for women entrepreneurs in Afghanistan is wrought with obstacles, and sometimes even threats. 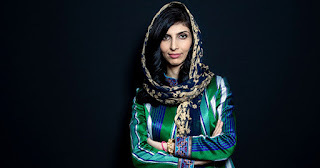 That's why Roya Mahboob, CEO of Afghan Citadel Software, a full-service software development company, is organizing a conference for bitcoin in Afghanistan to help empower women. 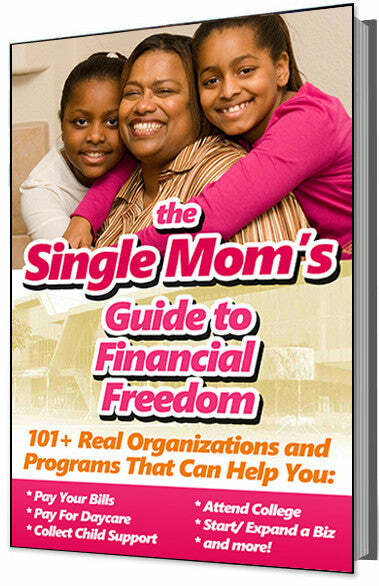 She is doing this, however, from New York City via her non-profit organization, Digital Citizen Fund. Because she was a successful woman entrepreneur in Afghanistan that was helping other women to also become successful, the Taliban threatened to kill her and forced her to flee the country. But from her office in New York City, she has already enrolled more than 9,000 Afghan women and girls in her organization's educational programs. The bitcoin conference that she is planning will allow them to showcase their projects freely. Bitcoin is a new form of currency that uses no banks, no middle men, and no transaction fees. The currency is also not tied to any country or subject to regulation. It's especially great for small businesses who can use the currency anonymously like a credit card, but with no fees. This is something that could be very helpful to women who experience huge obstacles as business owners, especially in countries that discriminate against women - like Afghanistan. Roya says she turned to bitcoin as a payment vehicle because it is enables women to perform financial transaction when most banks in Afghanistan won't work with women. In fact, most Afghan women don't even have a bank account. In addition to bitcoin, Roya also uses blockchain-based smart contracts. Smart contracts are computer protocols intended to facilitate, verify, or enforce the negotiation or performance of a contract. In addition to receiving death threats and being forced to leave her own country, Roya has also experienced first-hand delayed payments from Afghan government agencies and vandalism - all because she is a woman business owner. But her perserverance and efforts have helped to keep her business afloat, and empower thousands of other women to do the same. 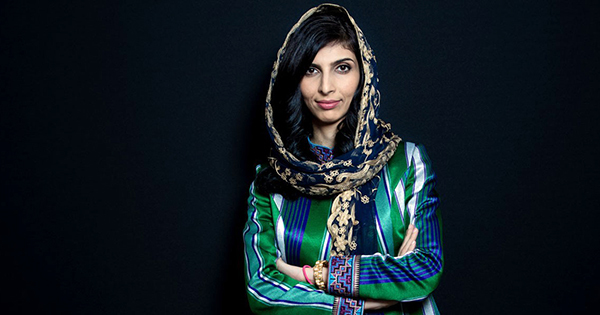 It should be no surprise that this determined Afghan female entrepreneur was deemed one of the 100 most influential people in the world by Time magazine in 2013!